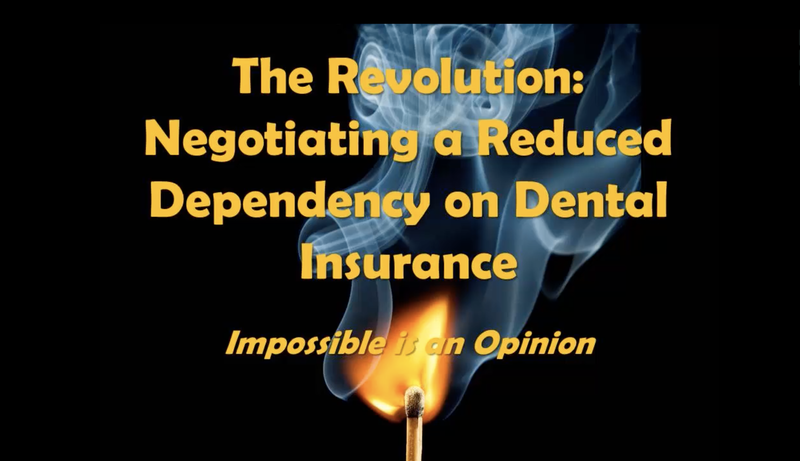 Are you struggling to keep patients? Is your practices case acceptance low? Are insurance companies owning your margins? Do you have a membership program but your struggling to grow and manage it? If, you said yes to any of these questions then you are about to break free of the pain you are experiencing. Begin watching one of these webinars to learn how to plan, launch, grow and manage your membership program. 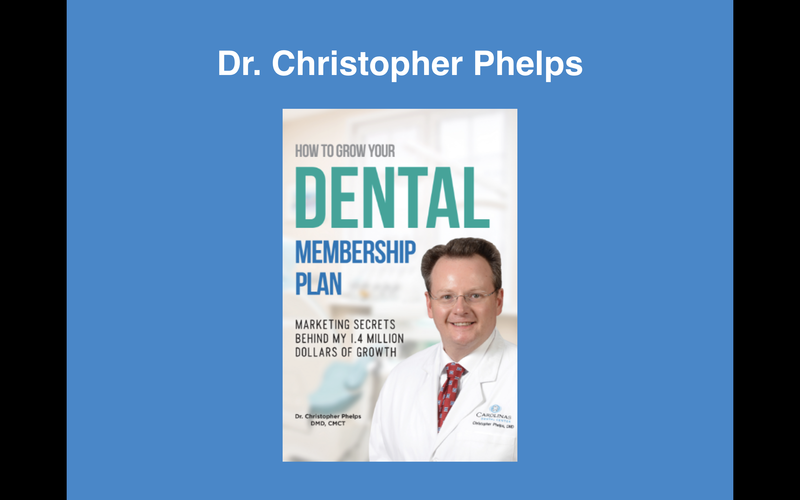 Dr. Chris Phelps is an industry expert and has proven the concept of in-house membership programs for dental practices. Learn how he launched and grew his membership program to 1,000 patients in his first year and contributed to his 1.4 million dollars of growth. 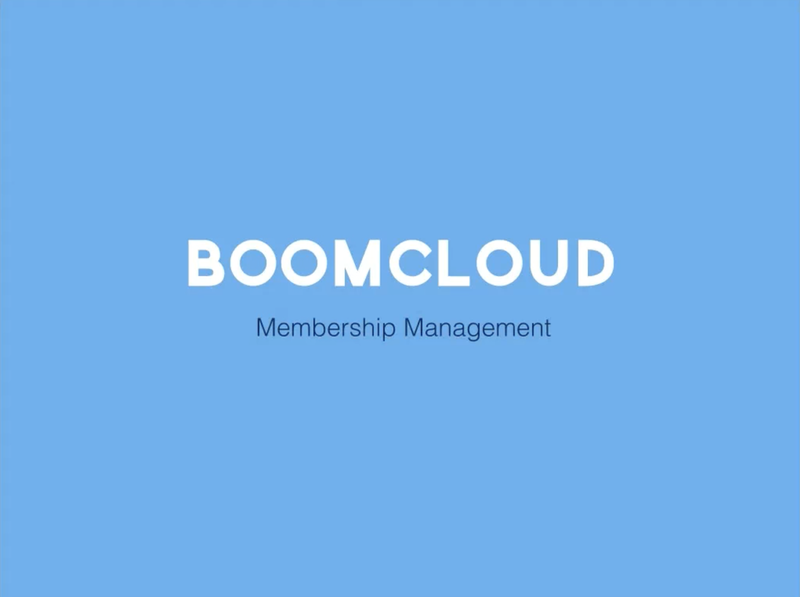 This webinar teaches office managers how to use BoomCloud with their current practice management software.